In this post, I am going to list some of the best Indian mythology books I have read. Indian mythology books are THE most popular genre of fiction, currently sold in the country. With authors like Amish Tripathi and Kevin Missal, the genre is gaining recognition worldwide. I have read quite a few books from the genre that I have loved. The boom of mythology genre happened in India with this book. 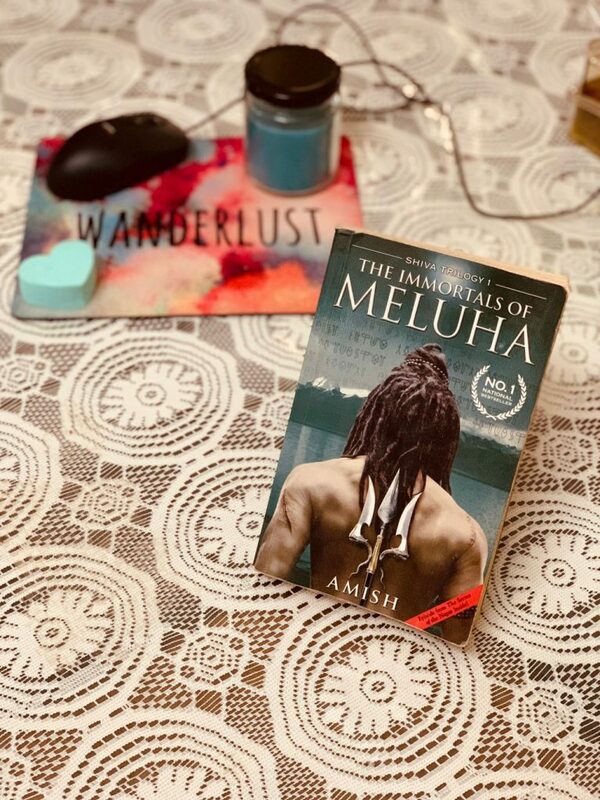 Written by Amish Tripathi, it’s a reimagining of the story of Shiva. Initially, when I read it, I was weirded out for the genre was new to me and it took a while for me to understand and accept the author’s writing style. By while, I mean I ended up reading two more books by the author, from his new Ram Chandra series, and now, I am planning to read this one again because I am sure I’ll love it. As I said, the author has a new series in the pipeline which is a Ramayana reimagining. Sita: Warrior of Mithila is actually the second book in the series. I have also read the Scion of Ikshvaku, now renamed as Ram, but I found it too preachy and boring. However, Sita is a book I have recommended to several people ever since I read it. The kind of character and plot this book has – I just love it! Anand Neelakantan is another very famous writer who writes Indian mythology books. He has two popular series- Asura (Ramayana retelling) and Ajaya (Mahabharata Retelling). He is also the author of the very famous Bahubali book 1: Rise of Sivagami. 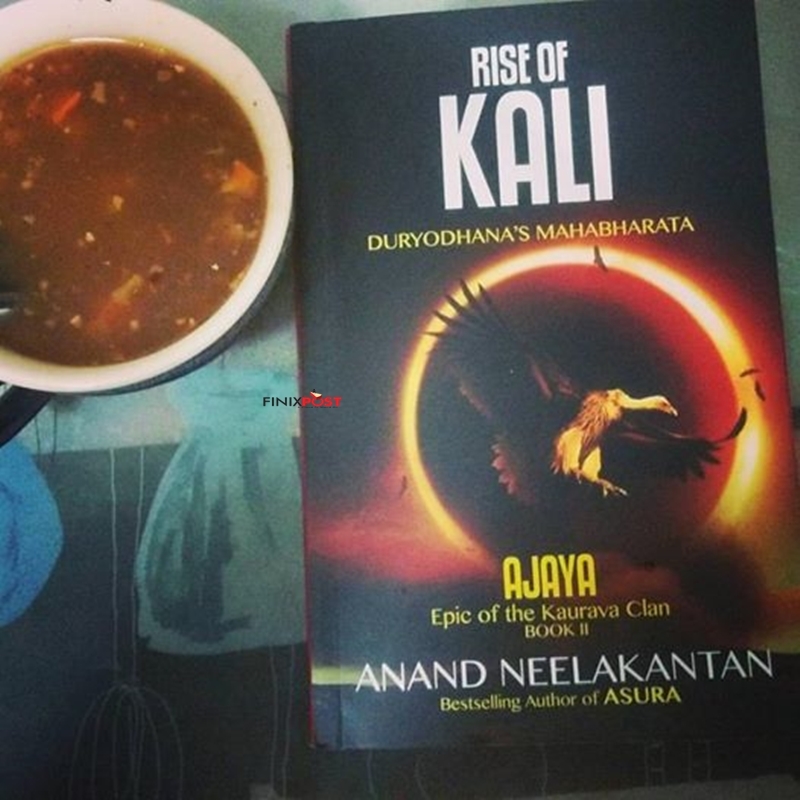 I have read the Ajaya Series, a duology, that retells the story of Mahabharata from Duryodhana’s perspective. Just reading the book makes your imagination go wild. It’s such an entertaining and amazing series. A must-read! 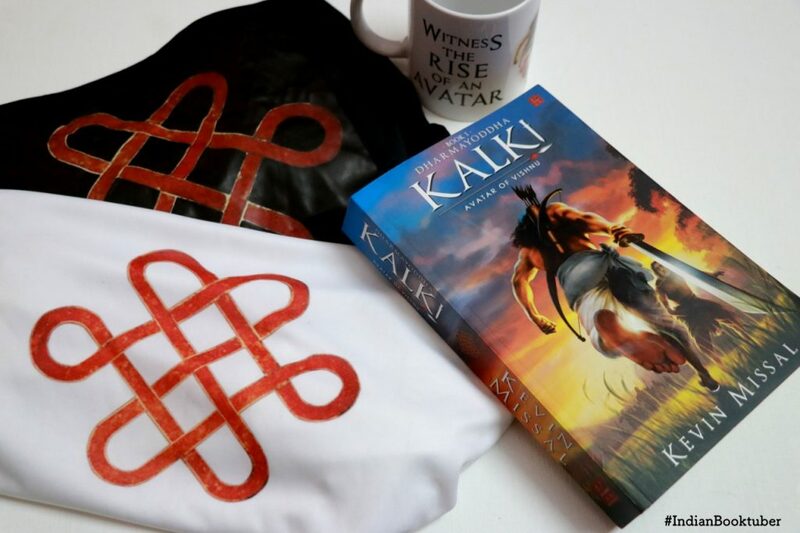 Kalki Trilogy is a book series, a fantasy actually, based on the 10th avatar of Vishnu – Kalki. It’s a story of Kalki and his rise as the 10th Avatar and the choice between ‘dharm’ and ‘adharm’. The series is ongoing, with its second book that came out in 2018. I personally really like both the books and I am very excited for the next book to come out! Honestly, within Indian mythology books, Ramayana and Mahabharata retellings are highly popular. There are several authors I am yet to read- like Kavita Kane and Devdutt Pattanaik. But the best part is, all of them are so unique. For example, The Palace of Illusions by Chitra Banerjee Divakaruni… it’s an amazing retelling of Mahabharata from Draupadi’s perspective. It’s such a pleasure to read this book. All in all, these are the five (or eight) Indian mythology books that are my favourite so far. Of course, I have read many more which didn’t make it to the list but it’s obvious why they didn’t. How many of these have you read? Did I miss your favorite? Comment below! I’m excited to purchase four of these books ! Always looking for something new to read that will actually consume my time in a very enjoyable way.